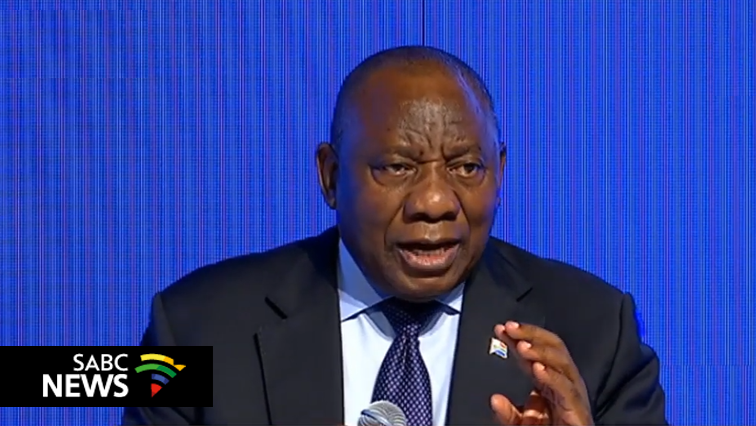 President Cyril Ramaphosa says 2019 should be the last year that South Africa is described as a country ripped apart by corruption. He was reacting to a report by Transparency International that says SA ranked amongst the world’s most corrupt countries. Ramaphosa addressed delegates at the Business Economic Indaba in Midrand, Johannesburg. Business and government leaders gathered at the Indaba agreed that both the private and public sector need a social contract which commits them to a joint social responsibility with regards to the country’s economy. They further agreed that inequality is an economic risk to both sectors and that it would take a collaborative effort to pull South Africans out of poverty. Finance Minister Tito Mboweni says policy certainty is central to private sector investment. He says government needs to ensure certainty to allow economic agents to contribute towards growth. Mboweni was participating in a panel discussion at the Indaba. President of Business Unity South Africa, Sipho Pityana says conversations between business and government should go beyond discussing business contracts, by also addressing social contracts. He says business must define itself as a reliable partner in delivering economic justice. Minister of Cooperative Governance and Traditional Affairs, Zweli Mkhize says big business needs to do more to support the township economy.